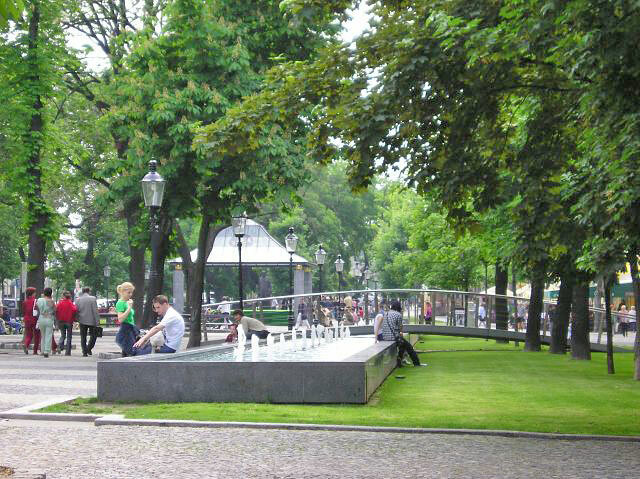 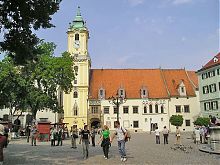 Discover little big capital city of Slovakia. 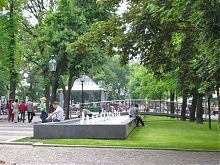 Learn about its past and present. 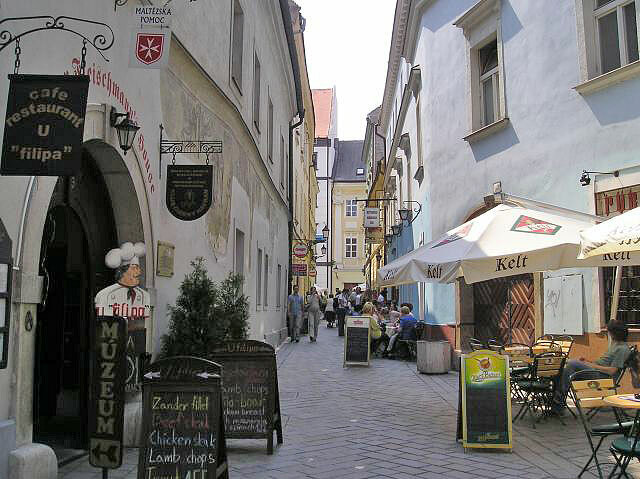 Meander through the Old Town’s charming lanes graced with historical palaces, and lively pubs, cafes and restaurants! 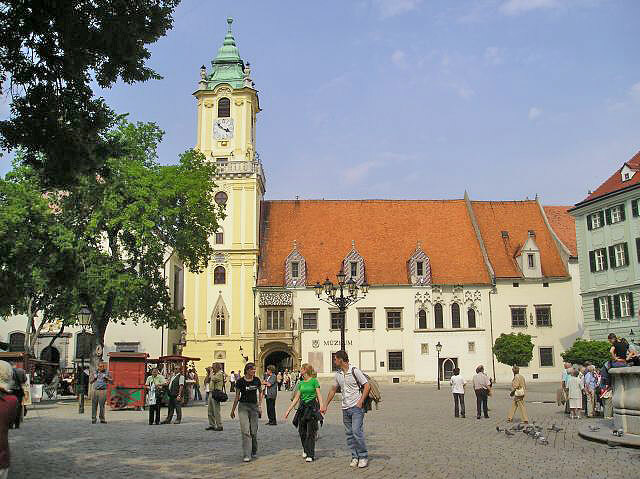 Optional transfer from/to Bratislava airport – only € 15/car!